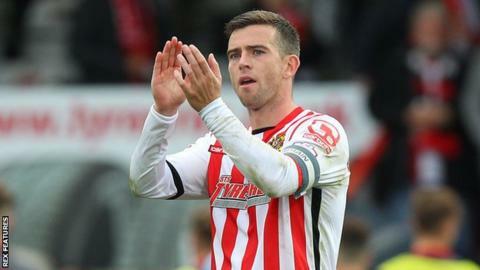 Stevenage midfielder Steven Schumacher will be out for six to nine months after tearing his anterior cruciate ligament in the win at Bristol Rovers. The 31-year-old scored the opener in Tuesday's 2-1 victory at Rovers, his third goal in his last five games. "It's a big blow. He's captain material for us," boss Teddy Sheringham told BBC Three Counties Radio after the game. "In the last six weeks he's shown how good a player he is, really been coming into his own. It'll be a big miss." Former Fleetwood midfielder Schumacher has made 18 appearances for Boro since joining in the summer.